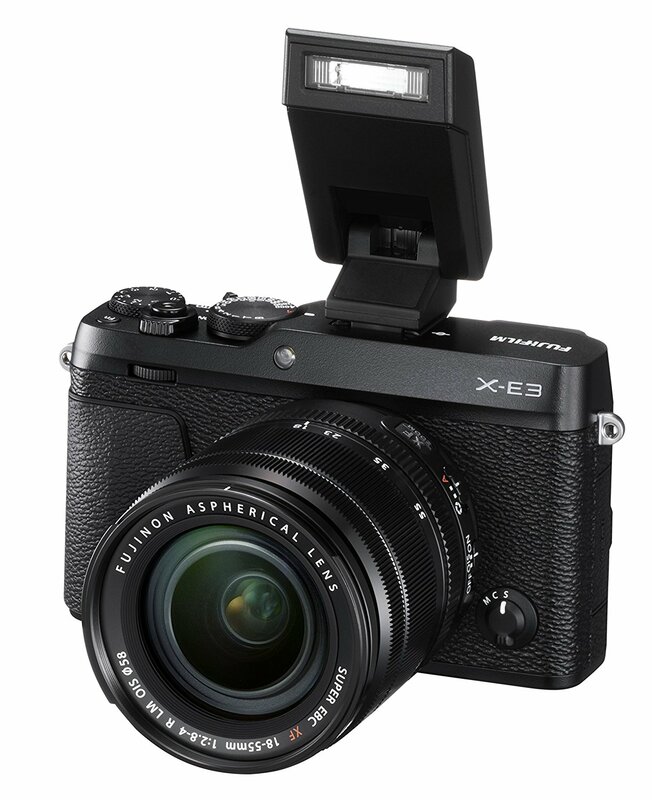 Fujifilm has just officially announced the Fujifilm X-E3, ( Amazon/ B&H/ Adorama). It costs $899.95 and will start shipping on September 28, 2017.Here are several first sample images. Click to see the zoom. Just enjoy! This entry was posted in Fujifilm camera and tagged Fujifilm camera rumors, Fujifilm X-E3 on September 8, 2017 by admin.